Bdtask A Leading Software Company in Bangladesh. Bdtask is the most creative software company in Bangladesh. It is one of the best software company for custom mobile, web and desktop software development. BDTASK is a digital experience Software development and IT company in Bangladesh.We are working in Software Development since 2012. Our products are highly effective and feature complete products. Below are our products provided, which you can Browse All Software. 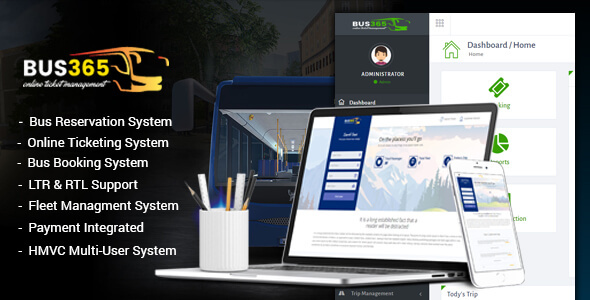 Bus365 – Bus Reservation System with Website is a very wonderful Bus and fleet Booking System.This Bus reservation system is developed by PHP and Codeigniter. 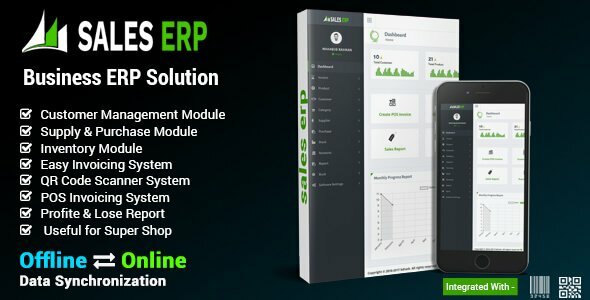 ERP is a Modern and responsive small Business management system. It is developed by PHP and Codeginiter framework. 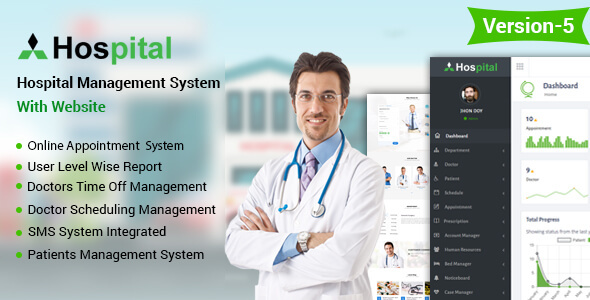 Hospital management system is a online patient management and Appointment , Scheduler application software for getting appointment very easily over internet. We are providing 8 core services in Digital market place.All Services are Featured, outstanding and Innovative.These featured are below. Prescription Management System is the one of our biggest Cloud Based Application for Doctor & Hospital. We have another Core Service on E- Commerce. Styledunea is our Ecommerce platform for Selling Goods around the world. 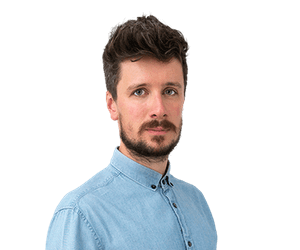 The Code Quality and Functionality of This Wholesale Software is really awesome.it saves my time and money.I really appreciate this Application. I have been using the Software for my own grocery shop taking from bdtask.It gives me pleaser from hard work and spening lots of money. We have more then 3,000 Clients on the Software.Some of our Recent Clients are shown here below.